“You don’t have to wait to be 65 to sign-up; you can sign-up for Medicare three months before you turn 65, and you can receive benefits starting the first day of your birthday month. Most boomers will not pay for their hospitalization insurance (Part A), and Part B coverage is only $104.90 per month unless the retiree’s income is above $85,000. 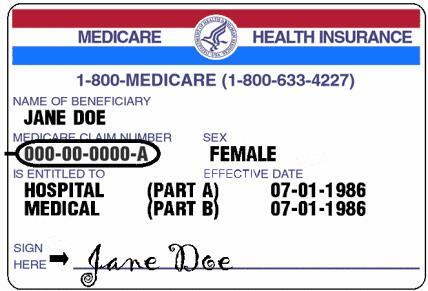 Medicare has deductibles, copays and coinsurance, and there is no limit on what a participant may expect to pay out of pocket. 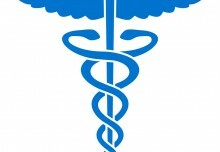 That leads to the need for what they term Medigap, or supplemental, insurance to Medicare. You must sign up within six months of your birth month, and no insurer can say no to you. Your first physical under Medicare is free, and when you have this physical you also can learn about all the preventive services available to a retiree. With the new provisions of the Affordable Care Act, many of the preventive services are now free to Medicare beneficiaries. This includes bone mass measurements and breast exams. Beware about what Medicare does not cover like routine dental care and dentures as well as vision care and hearing aids. 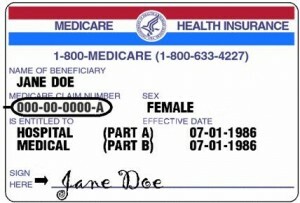 Medicare also does not cover long term care in a nursing home or assisted living facility. There is separate commercial insurance for that. You can reach him at Planning Works . Charlotte Bishop is a Geriatric Care Management professional and founder of Creative Care Management, certified professionals who are geriatric advocates, resources, counselors and friends to older adults and their families in metropolitan Chicago. Please email your questions to info@creativecaremanagement.com. 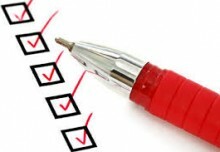 When Do you Need A Geriatric Care Manager?